Celestobarite cuts through blockages and take you to the edge and beyond. Spiritually, Celestobarite encourages past, present and future and explores the multi-dimensional layers of being. 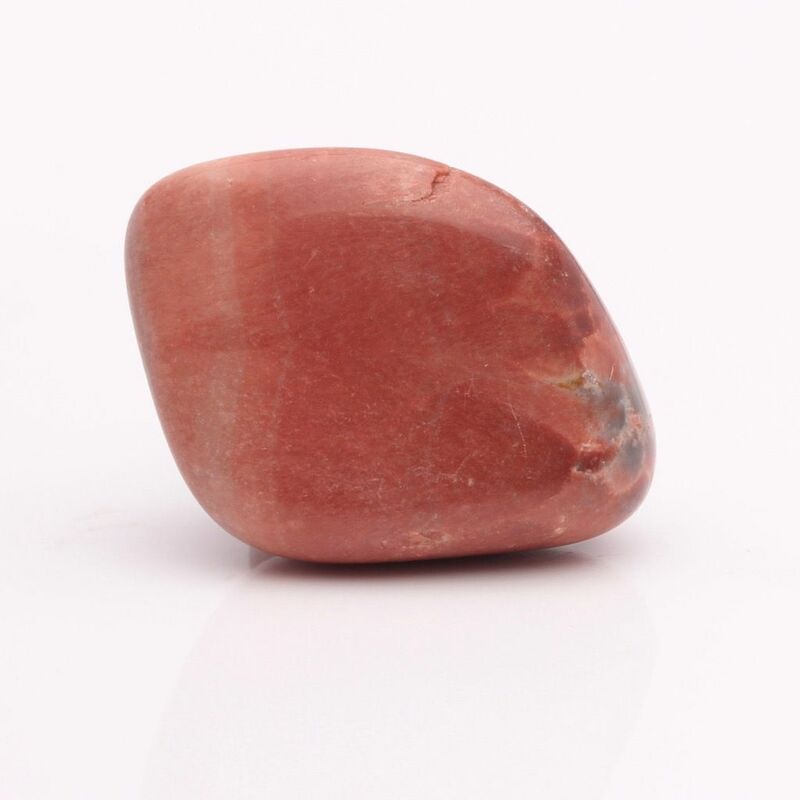 With strong shielding energy Celestobarite is an excellent journeying stone that holds you suspended between the earth and soul star chakras and takes you safely into shamanic worlds in which reside soul aspects and entities. Celestobarite is perfect for creating a shamanic anchor for both lower and upper world journeys and it activate a cosmic anchor, stabilizing your energy to the core of the planet and the center of the galaxy, for which it needs bans top and bottom. 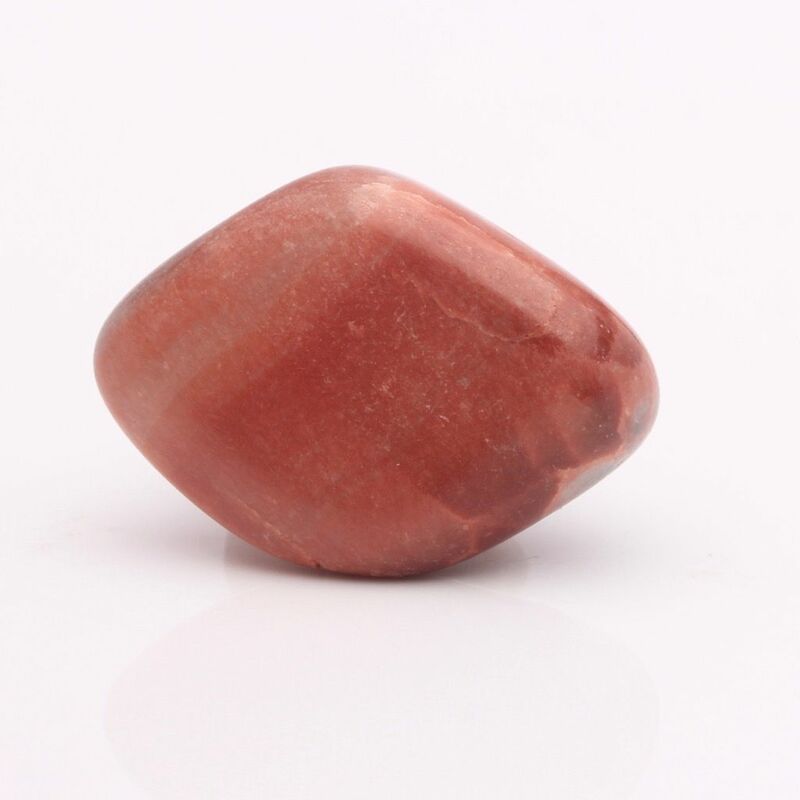 Celestobarite is a shamanic oracle that shows you both sides if an issue, elucidating what is not clear but leaving you to decide what to believe or put to practice.